VX25 Ri4Power: Ideally integrated systems for power distribution | Rittal - The System. 2019-02-08. 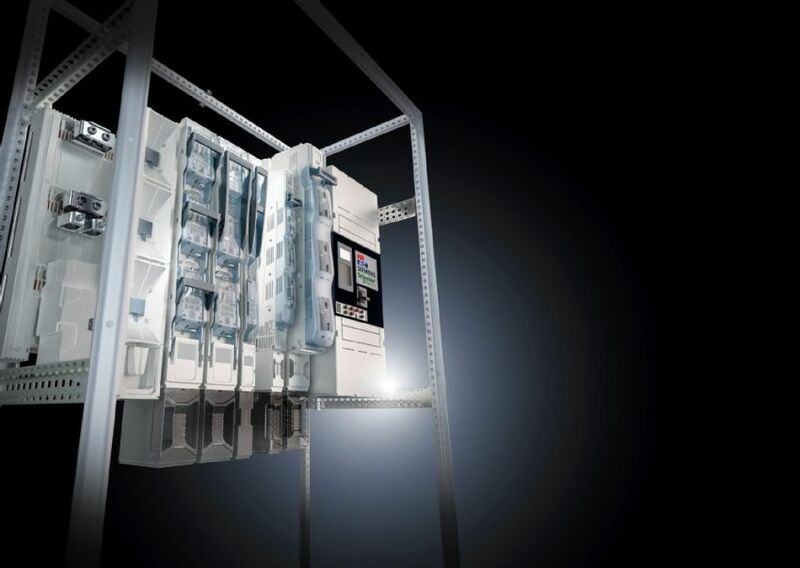 With the new Rittal VX25 large enclosure system, low-voltage switchgear and distribution boards can now be easily and safely manufactured in accordance with IEC 61439. This means that electrical engineering companies can set up central and compact power distribution systems ideally, with a rated current of up to 2,100 A using the “VX25 Ri4Power 185 mm busbar system”. Similarly, the VX25 Ri4Power ISV, as a distribution enclosure for facility management applications, can be integrated into the VX25 in an instant. VX25 Ri4Power 185 mm is the system for manufacturing safe, low-voltage switchgear or power distributors with design verification in line with IEC 61439. It can be optimally integrated into the new Rittal VX25 large enclosure system. Standardised installation kits for every enclosure width make it easier to assemble, particularly because no holes need to be drilled. The other system components of the two systems can be integrated quickly and easily using installation kits. The VX25 Ri4Power 185 mm system meets the highest safety requirements thanks to its encapsulated design and the use of components for operator-independent disconnection and switching. Proven adaptor technology makes even compact air circuit-breakers simple to install. The 185-mm system is easy to assemble due to the comfortable product selection and Rittal Power Engineering software. Similarly, the VX25 is ready for the VX25 Ri4Power ISV modules so that distribution enclosures can be set up in industrial buildings technology. Rittal provides special installation kits so that these modules can be easily installed within the enclosure. The system is compliant with the IEC 61439 standard and includes a design verification certificate. 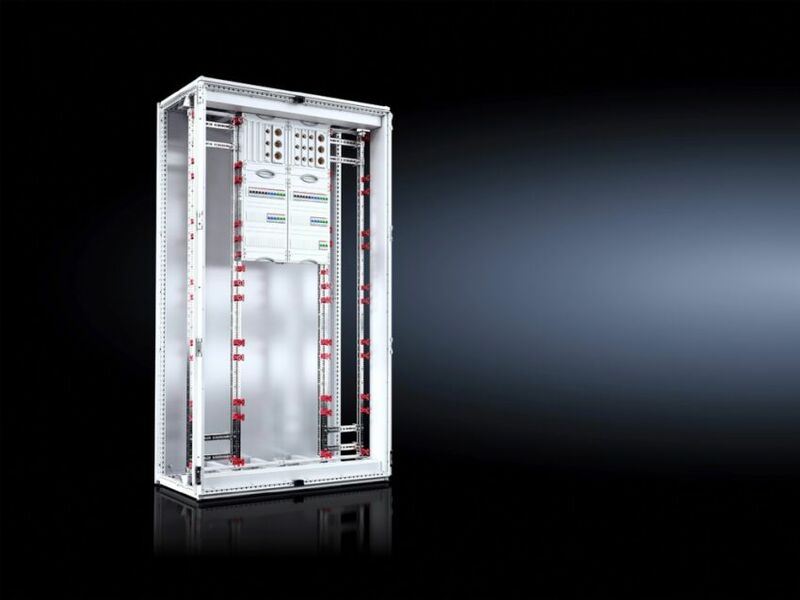 Tested combinations of the Rittal VX25 enclosure system and the modules enable high protection categories. The distribution enclosure can also be integrated into standard VX25 stainless steel enclosures for particularly tough environments. Its modular design can be quickly and easily planned, using the Rittal Power Engineering software.